The process of collecting multiple tracks and blending them by using various processes like panning and adding time-based effects too is called audio mixing. The aim of mixing multiple tracks is to arrive at an arrangement that makes the maximum sense for each track that has been mixed. 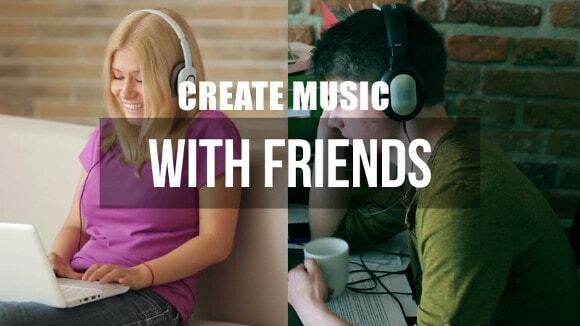 Music making applications that allow users to create songs in online music collaboration offers the facility to mix music too. 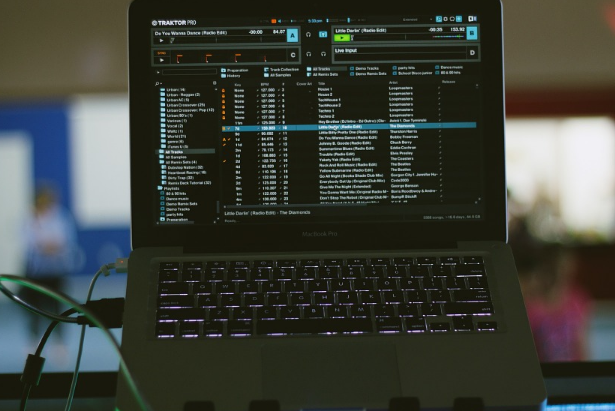 Read on to find out some useful tips that help you to mix music efficiently. While music mixing, it does not really matter how the tracks are brought onto the platform. For instance, you may choose to use the samples that have been recorded and saved on the system. Alternatively, you can also record your tracks instantly using the microphone. The key, however, lies in being able to master the art of mixing. Users must let their creativity take the center stage and let the flow come out with an artistic vision. Choosing the right music mixing software is very important. The interface of the software must be easy to use and yet include all the essential features. If the application allows instant sharing of the track, it is an added advantage. Check for a tutorial option to understand the software better. Take time to evaluate multiple software applications before picking one. Organize your tracks appropriately. Well, this sounds like a no brainer. But it is unbelievable how some young students and musicians ignore this point. Poor naming wastes too much time for the user and leads to added confusion. Work with a vision in mind. This helps to choose the initial sounds carefully. Obviously you do not want to be tweaking too much in the later stage. It is recommended to have a fair idea about the final mix down before you get started. Focus on balancing your levels. With your final goal in mind, go ahead and balance your tracks without fear. The mix needs a trim more than often and the end result can actually be better. So go on and chop off the drums effect or crank up the vocals. The balancing out is important because it makes the final effects processing much easier. Panning may be required too. Panning refers to the process of spreading the music through the width of the mix. Ensure that the sounds are placed at the right positions along the mix. Focus on the central point and pan out the sounds accordingly. When the mix is panned centrally, then the mix might sound too flat. Audio mixing is incredibly interesting. The next time you choose to create songs in online music collaboration, consider using the mixer option too for more fun. Priscilla Brown loves to play the guitar and to create songs in online music collaboration. She works as a music producer and writes about the various facets of music during her free time. Priscilla has taken to audio mixing recently and says that she is absolutely in love with her music mixer.